CanadaVet.com Blog: Are Bones Safe for Your Dog? It’s one of the oldest clichés in the book: Dogs love to chew bones. You have probably heard through the grape vine that feeding your dog a bone is natural and can help with mouth hygiene. In fact, the majority of bones are severely dangerous to your dog and can cause various health problems. So, the question here is, should you ban the bone altogether, or can you give your dog a safer option? The following health problems can be associated with dogs eating bones. These complications can occur in dogs after eating both cooked and raw bones. Bones are extremely tough and can cause your dog’s teeth to crack and in some cases, can lead to the need for root canals or tooth extractions. Bones have sharp edges that can cut the insides of your dog’s mouth, including their gums, tongue and other oral mucous membranes. Not only is this very painful for your dog, it can also turn messy. Bone fragments can also get stuck in their mouth and in particular between the molars of the lower jaw. The entire bone or part of it can become stuck in your dog’s throat and potentially block their airway, causing your dog to choke. Serious damage can be caused when bones pass through the digestive tract. Pieces of the consumed bone can become lodged in the oesophagus, stomach or intestines and in most cases emergency surgery will need to be performed in order to remove the bone. If bone does not get stuck, it can cause irritation while passing through the GI tract and at the very least, diarrhea, vomiting or constipation can occur. Life-threating situations can also arise if bone fragments poke through the oesophagus lining, intestines, colon and stomach. Are Any Kinds of Bones Safe for Dogs? 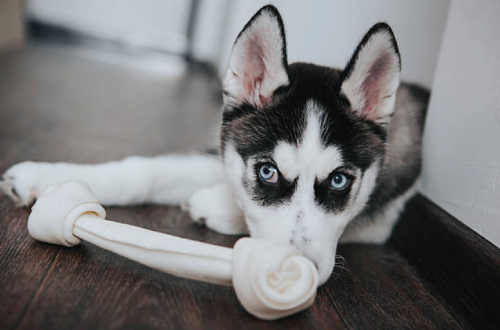 Your dog may love chewing on bones, however that does not mean they should be allowed to. The risks associated with feeding your dog bones applies to bones from all kinds of animals, including if they are raw or cooked. However, cooked bones are of higher risk, especially those from poultry as they tend to splinter. The size of your dog is not a determining factor either; any kind of dog can be affected. However, it is obvious that small dogs eating large bones are at a greater risk. 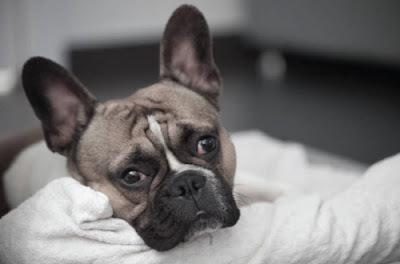 Although you may have given your dog bones in the past without any problems, it does not mean you will not run into complications the next time. 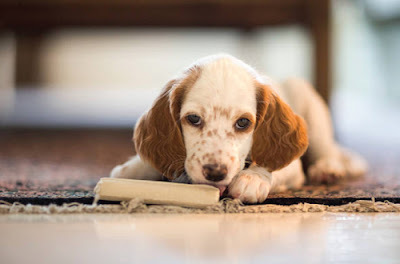 Chewing is instinctively essential for dogs. 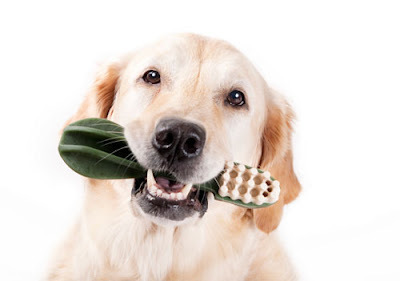 Therefore, you will need to find a safer alternative that will satisfy your dog’s chewing needs. No matter what you may choose for your dog to chew on, you should ensure you are always there to supervise. Specially made dog toys (such as Kong), dental chews and other dog treats (such as Greenies) are great alternatives that will satisfy your dog’s need to chew. 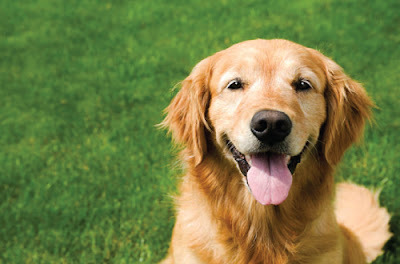 Be sure to ask your veterinarian for advice on the best options for your dog. Be cautious when removing bones from left overs. It’s best to take them directly to your outside bin (provided it’s out of your dog’s reach). Put bones in the foods that are toxic for your dog category and never look back. If you think your dog has bone-related problems, ensure you contact your vet immediately. Is your cat shunning it's litter box for other places in your home? Find out more.